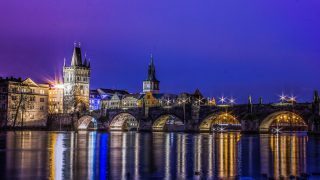 TOP 10 ULTIMATE ATTRACTIONS IN EUROPE! 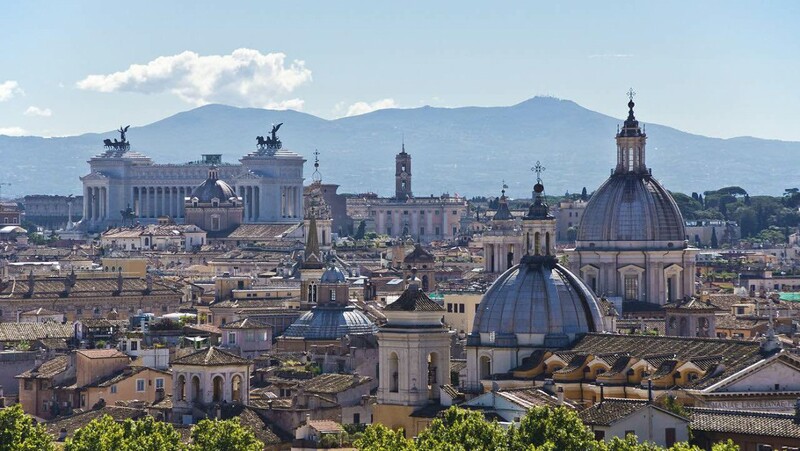 Are you looking for the most fascinating tourist attractions in Europe? Here is a list of the top 10 greatest destinations in this continent that will make you want to come back for more fun-filled vacations. The Amsterdam Canal Belt is an amazing stretch of 100 kilometers of canals, 90 islands and 1,500 bridges. It is also a historical site with three of the canals excavated in the 17th century during the “Dutch Golden Age”. 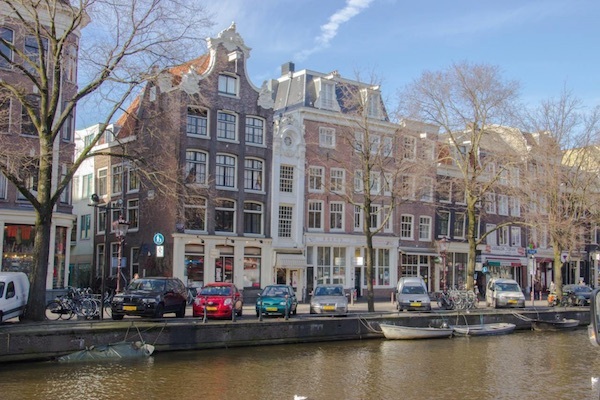 This canal circle was included in the World Heritage List in 2010 which made Amsterdam as the world acclaimed “Venice of the North”. A boat tour through these canals is highly recommended! It costs roughly € 15,00 per person. 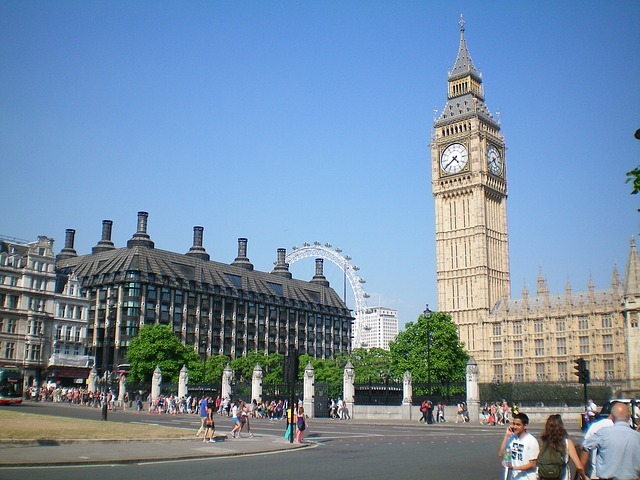 Big Ben is the moniker for the great clock in London’s Palace of Westminster. In fact, it is the famous symbol of London and is officially called the Elizabeth Tower. It holds the distinction of being the second-biggest quadruple chiming clock in the whole world. The Big Ben is always featured in international films and advertisements. Admission is £ 14,00 to 16,50 for adults. 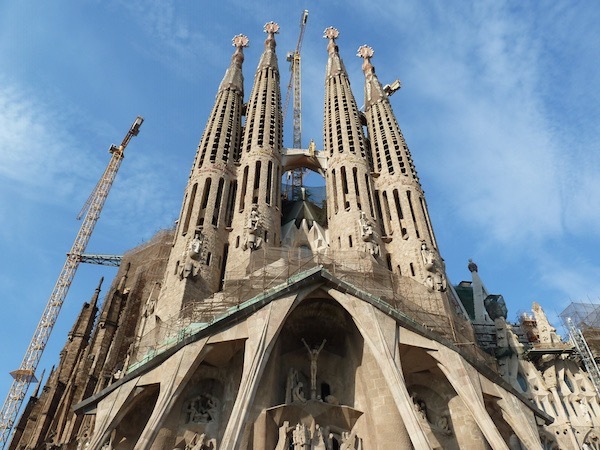 Barcelona’s very controversial La Sagrada Familia is one of the most renowned works of famous Spanish architect Antoni Gaudi who died in 1926. Ironically, this colossal basilica which was constructed in 1882 has not been completed until today. It is expected to be finished in 2026 which is 150 years after the initial construction. 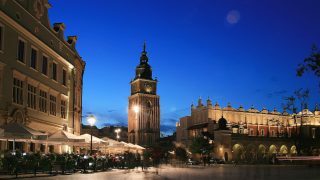 Admission at the main entrance is € 15,00 while main entrance including the towers is € 19,30. Eiffel Tower in Paris at Champ de Mars is not just another spectacular edifice. It is now taller than the Chrysler Building in New York because of the aerial top. 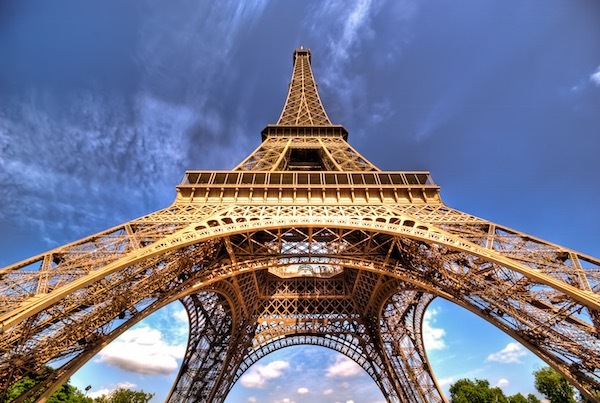 More than 250 million people have already visited this tower. The higher levels are accessible by lifts. Lift entrance tickets for adults up to the top is € 15,50; € 13,50 for persons from 12 to 24 years old; and € 11,00 kids from 4 to 11 years as well as disabled persons. Children under four years are free to enter. Keep in mind that this attraction often has long queues, but we have published a few tips how you can avoid these queues. 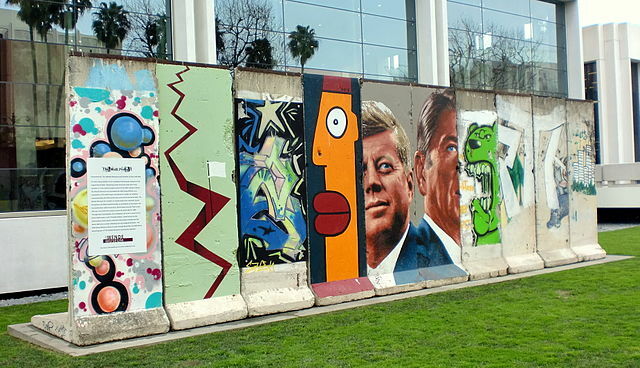 The atrocious Berlin Wall used to divide West and East Germany until it was demolished from 1989 until 1992. It was the Iron Curtain that separated democracy from communism in this European nation. The East Side Gallery is always open to visitors while the Museum Checkpoint Charlie is open daily from 9 am to 10 pm with an admission fee of € 12.50. Besides this, there is so much to do in Berlin. 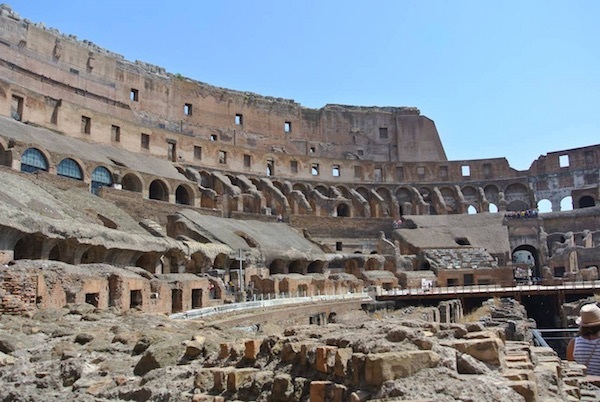 The ancient Rome Colosseum is the biggest amphitheater ever constructed and one of the most noteworthy works of engineering and architecture. It is the prominent symbol of the Imperial Roman Empire. The ticket for the tour is good for two days. Adults are charged € 12,00 while the reduced fee for European Union members between 12 and 24 years is € 7,50. 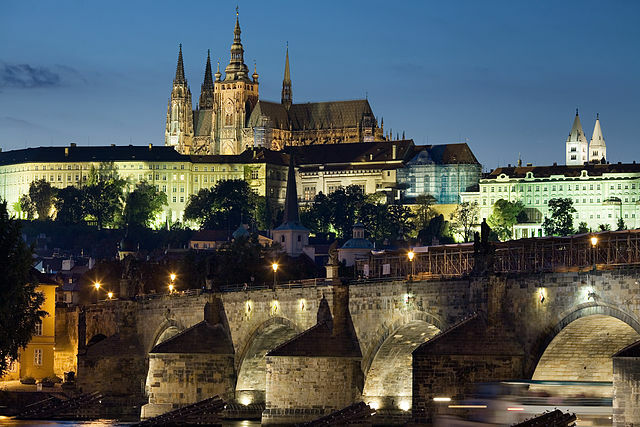 The medieval Prague Castle is the biggest in Europe and primary tourist destination in the Czech Republic. There are different admission rates for various areas of the bastion which you can see at the Prague Castle website. 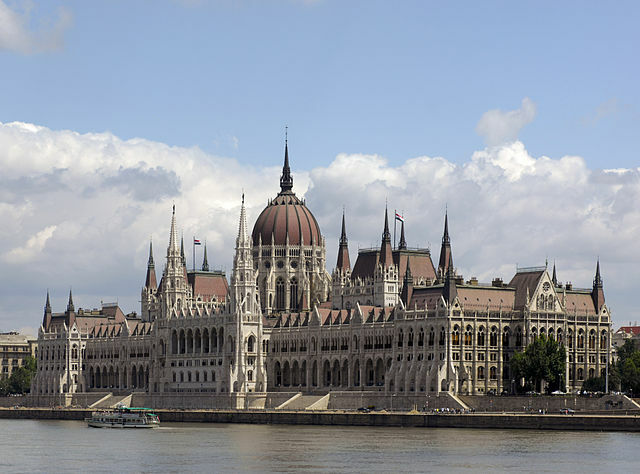 Budapest Parliament or the Hungarian Parliament Building is one of the oldest buildings in Hungary. It is also the nation’s seat of the National Assembly. The prices for Parliament tours are: HUF 5200 for non EU citizen adults, HUF 2600 for students, HUF 2000 for EU citizen adults, and HUF 1000 for EU students. Children under six years are free. 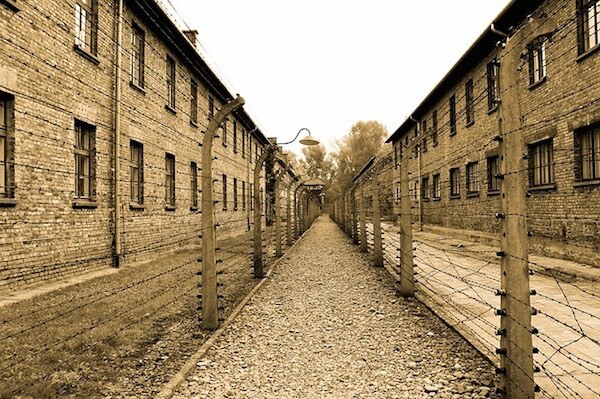 In Poland, close to Krakow, you can find Auschwitz. Auschwitz is the infamous German concentration and death camp where more than one million prisoners including women and kids were either killed by their Nazi captors or died of starvation. A tour takes four hours and costs $ 10.21. The tour is not recommended for youngsters below 14 years old. 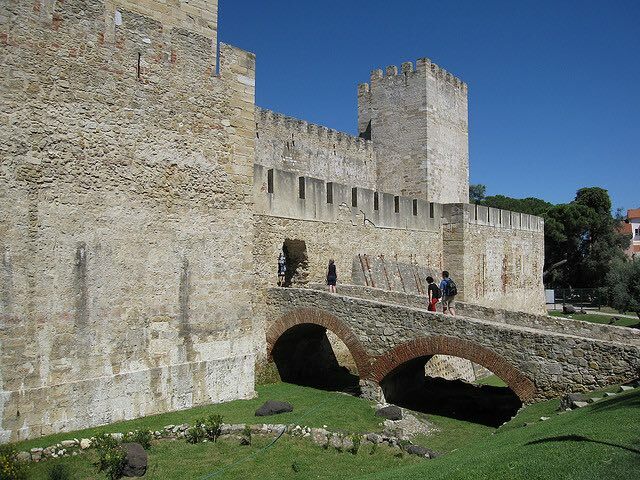 Lisbon’s Castelo Sao Jorge is a large Moorish citadel perched atop a hill. It overlooks the historic hub of Lisbon and Tagus River in Portugal. It is one of the major tourist spots in this country. Admission fee is € 5,00 while children are free.